Will you be better off buying a BMW Z4? Toyota's range for the past couple of decades could generously be described as being focused on practicality and efficiency. In other words, rather different to the era of the Celica, Supra and MR2; the GT86 a small glimpse of what can happen when the Japanese giant's engineers are allowed to be creative. Now there's a truly legendary name returning. 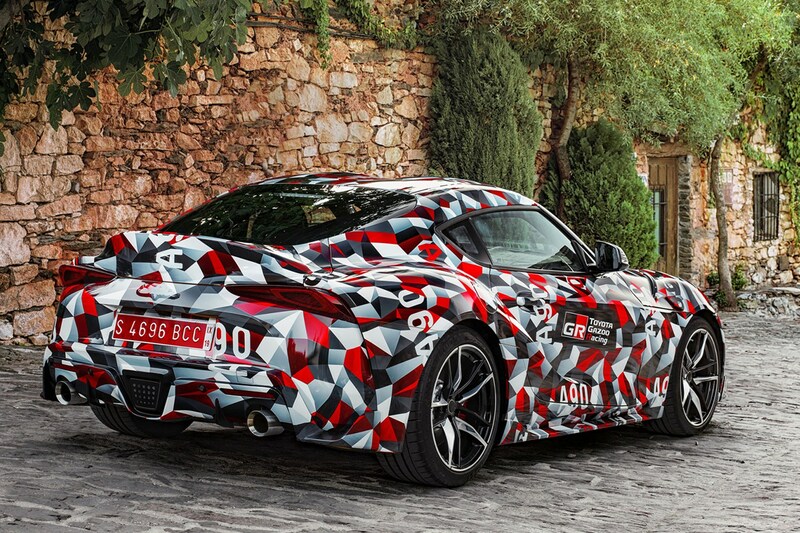 The Toyota GR Supra has been shown, hinted at and teased well in advance of a summer 2019 launch - something this significant would have been hard to keep secret, after all - and we've already driven it in pre-production form. But this is the first chance to see the finished article in a set of official pictures. BMW and Toyota - shared, not based on? 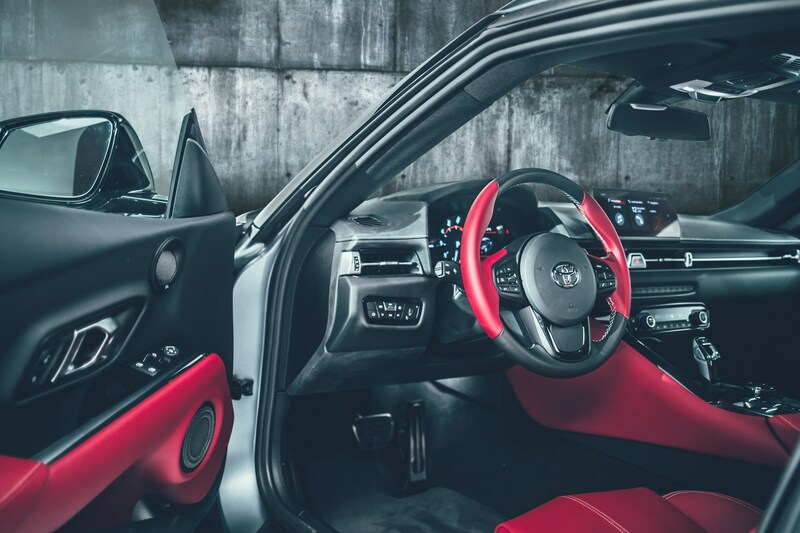 It's fair to say that the GR Supra - and the BMW Z4 it is closely related to - are a shared platform, albeit one that is dominated by BMW technology thanks to the 3.0-litre straight-six engine, much of the suspension and a substantial amount of the electronics and driver environment. Given how many cars are a collection of technlogies from third-party suppliers, this shouldn't dissuade serious Toyota fans. 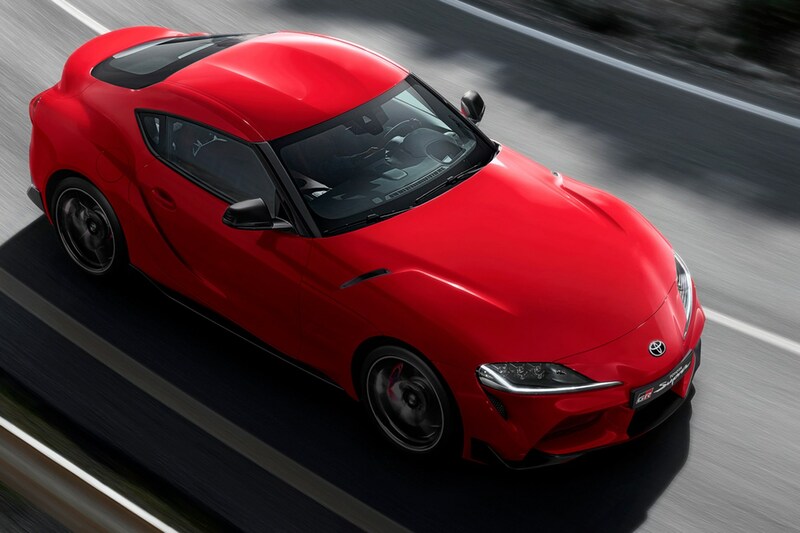 The differences are rather significant, too - the Toyota GR Supra is a fixed-roof coupe, with a short wheelbase and sharp, responsive steering. It follows the styling direction of the GT86, in that it has a double-bubble roof, with all cars getting the distinctive 'ducktail' wing on the rear. Of more importance, the body has improved rigidity over its BMW counterpart, surpassing the figures for even the carbonfibre Lexus LF-A. How does the 2019 Toyota Supra drive? Are you expecting something akin to a Toyota GT86, but faster? In classic terms, the Supra began as a luxury Celica with a larger engine, after all. 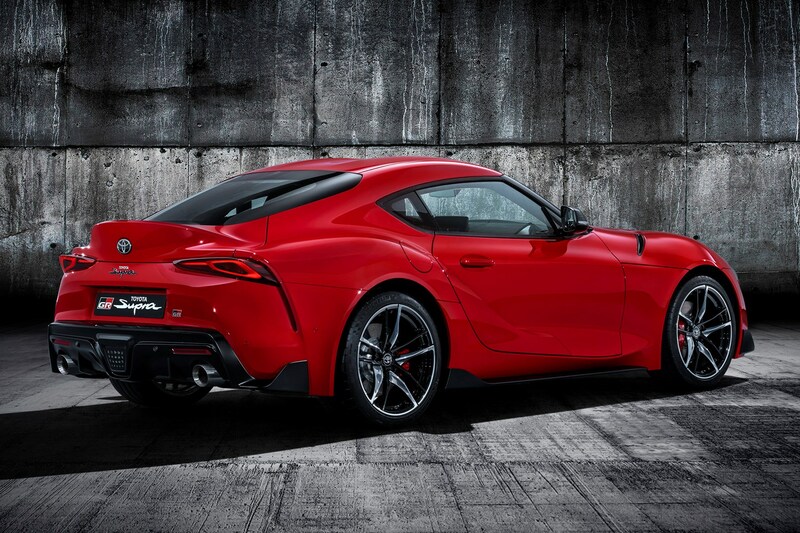 It didn't end as that, though - and although Toyota have resurrected a name, they've left the past well alone otherwise, making the 2019 Supra both revolutionary and evolutionary in approach. Revolutionary, because the technology underneath is science fiction compared to the last Supra; evolutionary, because the famous A80 of 1993-1996 (in the UK, at least, though it was on sale until 2002 in Japan, with many later cars shipped over as grey imports) had already moved from luxurious GT to a harder-edged, high-performance ethos thanks to countless enthusiasts modifying their cars for more power. Supra fans will at least raise a smile at the 3.0-litre straight-six - twin-turbocharged, 24 valves, it's as true to the Supra's DNA as you could wish for; it's actually a BMW unit found in the M240i. The rest of the drivetrain follows suit, with a variable-ratio active differential, eight-speed gearbox and adaptive suspension. 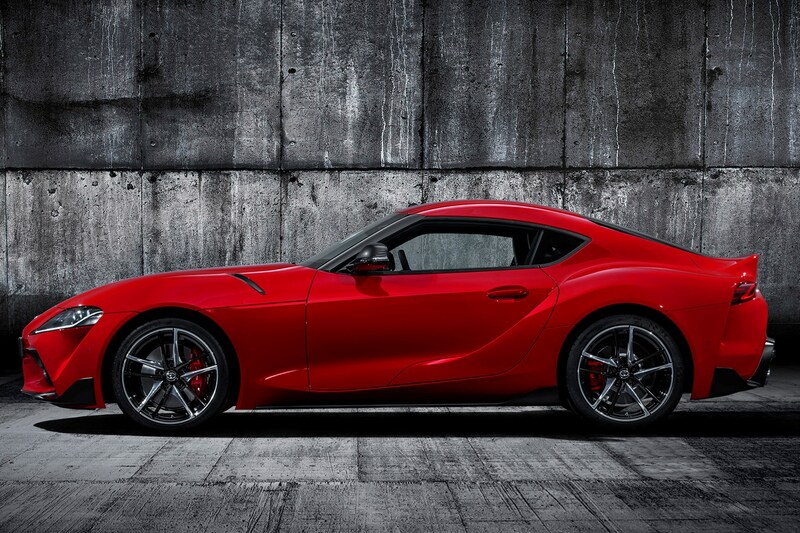 Toyota's setup is bespoke, and the front anti-roll bar geometry, suspension tuning and crucially, steering, are all developed specifically for the Supra. 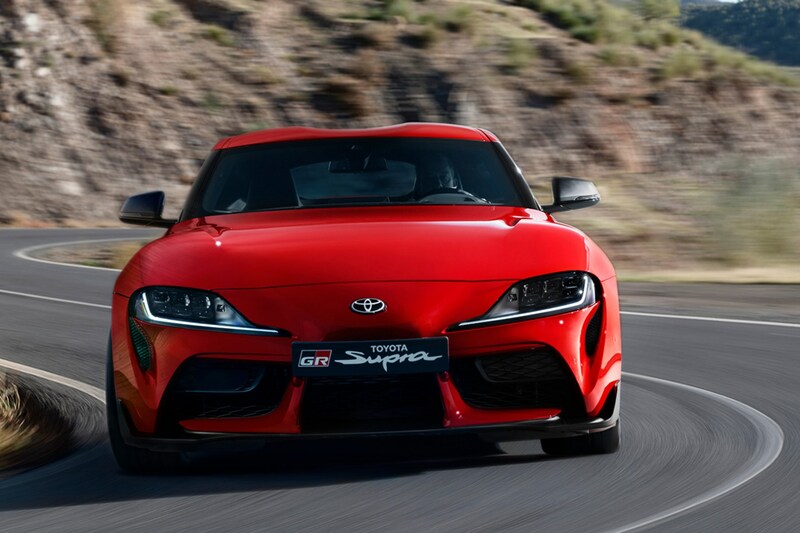 Toyota has retained many of the GT86's most appealing elements in the Supra. Set well back in the wheelbase, the front-engine layout doesn't result in a nose heavy attitude; rather, the Supra responds eagerly, turning on its axis at the driver's command. Flick through the gears with the (BMW-sourced) paddleshifters, and the impressive torque available ensures there's little that the Toyota will be unable to overtake - or challenge on the track. For trackday heroics, the stability control can be switched in a smilar manner to the GT86 too - a short press for less intrusive intervention, or a long press to disable entirely. Left to pure physics, the Supra's chassis is well balanced and controllable. and promises a rewarding experience for skilled drivers - though we'd recommend keeping it switched on for wet tracks. Behind the wheel, low-slung and supportive seats fit within a sophisticated interior that meets the expectations set by its £50k-plus asking price. Headroom and visibility are particularly good, while refinement is a notch above that of the GT86 too. Two drive modes are offered, which adept throttle response and damping. On the road the Supra proves impressively competent, in part due to the comparatively small (in this market) 19-inch wheels that allow the standard Michelins to play a part in absorbtion as well as grip; it's entirely resonable to use the Supra as a long-distance tourer, despite the hard-edged ambition and uncompromising rivals Toyota has in their sites. 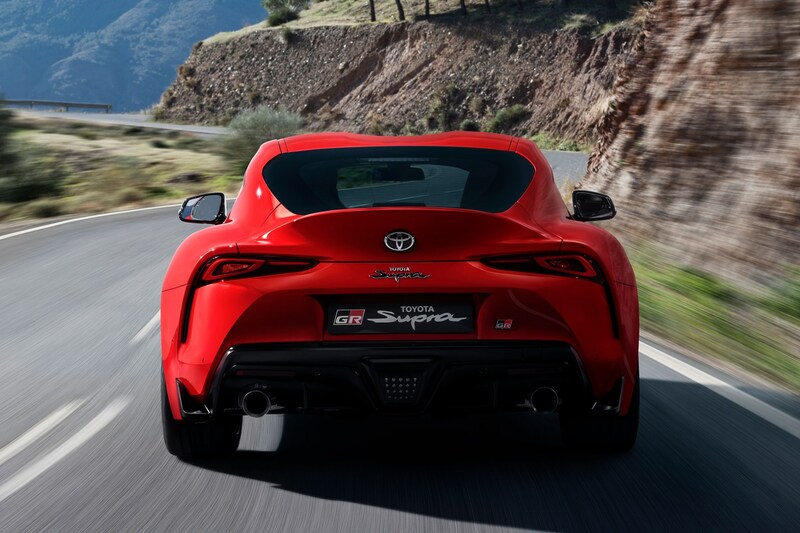 As with the previous Supra, the rear wheels are slightly wider than the fronts. On the track, the Supra is simply devastatingly good - engaging, sharp and minutely adjustable with constant feedback, the impression that Toyota have captured the essence and talent of the GT86 and scaled it up to giant-killing proportions is inescapable. Production examples of the Toyota GR Supra will be available in 2019, and we'll be among the first to drive it. If you can't wait until then, though - this pre-production drive is a convincing argument to at least wait before ordering that Porsche Cayman or Alpine A110. 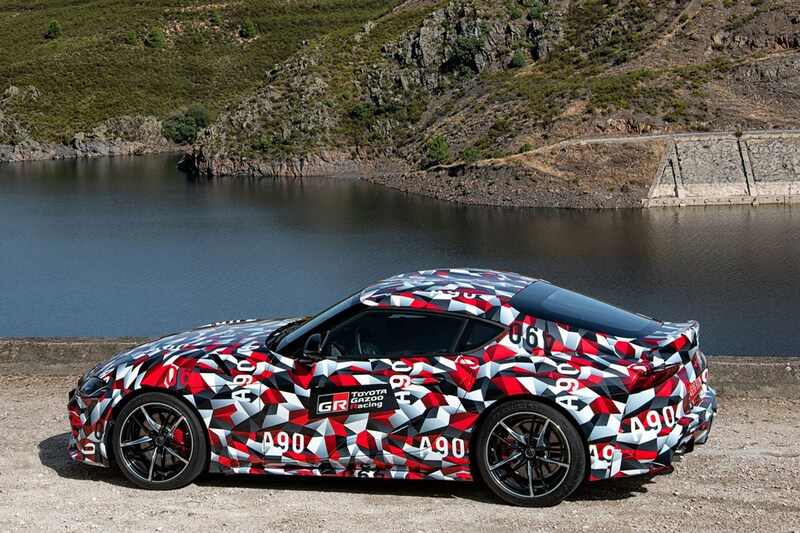 From launch there will be a limited-run Toyota GR Supra A90 Edition model too. Just 90 examples will be sold in Europe, and it’ll feature special Storm Grey matte paintwork, matte black alloys and red leather upholstery. All other kit matches the Premium trim. There are no details on optional extras at this point, but given the car's track-friendly character, it would be no surprise whatsoever to learn there will be some parts available for keen drivers. Toyota says the standard GR Supra will cost £52,695, and is available to order now. It's £54,000 for the Pro variant and £56,945 for the ultra-limited A90 Edition. Deliveries are expected in Europe from late summer. Should you wait for a Toyota GR Supra? We'll have to wait until we've driven the car in production form on UK roads before delivering a definitive verdict, but the early signs are promising. 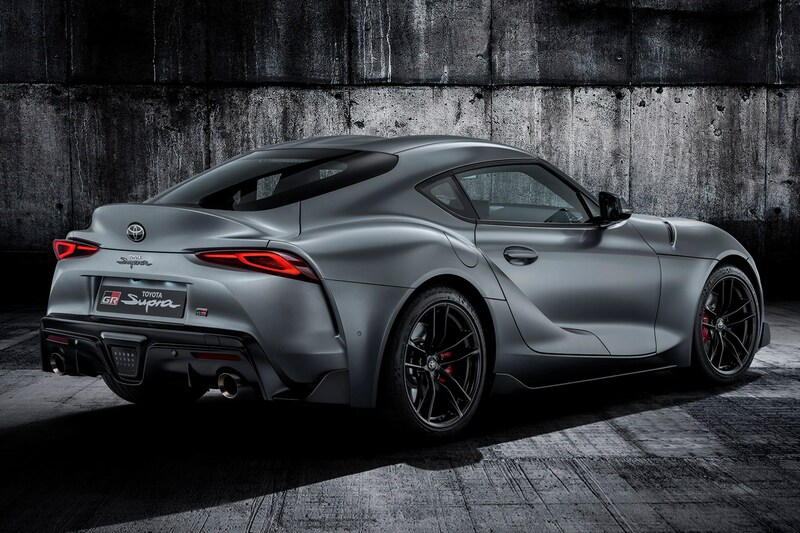 Okay, so we don't know whether it's going to beat an Alpine A110 or Porsche 718 Cayman, in a straight fight, but if you're after an engaging and dramatic coupe, and want to stand out from the herd, the Toyota GR Supra looks set to be the answer to your prayers.